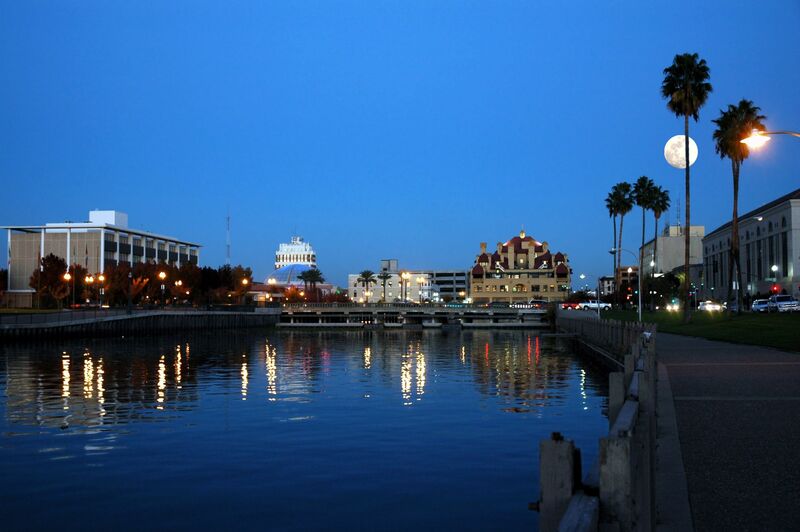 Stockton, one of California’s oldest cities, continues to experience new growth and re-development. With a vibrant downtown, and a beautiful waterfront, this delta city is one of California’s hidden treasures. Stockton is part of San Joaquin county, which had 249 fatal accidents in 2014, 49 of which involved alcohol. There were also 426 DUI arrests, which means at least that many people need to carry SR22 insurance. If you live in Stockton and have had your license suspended, you will need to find all the options for cheap SR22 insurance Stockton can offer. An SR22 is an insurance certificate filing. Also called a Financial Responsibility Form, it is required by the California Department of Motor Vehicles (DMV) for high risk drivers. The SR22 proves you have the minimum amount of insurance coverage mandated by the state. If you are convicted of a DUI-DWI, the SR-22 form will enable you to obtain a restricted driver’s license, to restore your suspended driver’s license, or get a vehicle registered at the local (DMV). A California SR-22 is only valid for California. If you move to a different state you may need a different SR-22 or form to show proof of financial responsibility in that state. The SR22 filing is issued by an insurance company who specializes in SR-22 high risk insurance coverage.The insurance company will notify the DMV that you have the SR22, then you are responsible for keeping the insurance current for three years. Depending on the reason for your suspension or revocation, you may be required to maintain the certification for a longer period of time. During that time, you must be sure to never allow the policy to lapse. Otherwise, your license will be automatically suspended by the DMV, and the three year time requirement will start over from the beginning. During the three year time period make sure you practice safe driving, like always wearing your seat belts, and obeying traffic signs. If driving feels to stressful, take advantage of public transportation or carpool with a friend.